Stunning views of mountains including Ganesh Himal, Langtang Lirung, Dorje Lakpa, Ganjala Range. Kyanjin Gumba - Oldest Buddhist temple of the Langtang region. 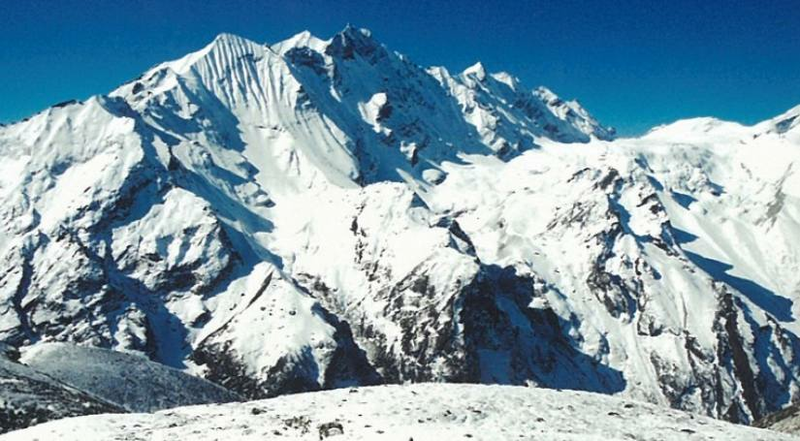 Yala Peak Climb with Gosaikunda and Helambu Trek begins in Kathmandu with sightseeing of UNESCO World Heritage Sites. Then, we drive to Syabrubesi and begin trekking from there. We trek through forests, small villages, Kenjin Gompa before reaching the base camp of Yala Peak. We begin climbing the peak from the sixth day of our itinerary and summit on the seventh. Yala Peak (5550m) is considered a trekking peak by the Nepal Mountaineering Association, and is a relatively simple, non-technical climb. From the summit, we get exceptionally good views of the Himalayas including Langtang Lirung (7246m), Dorje Lakpa (6990m), Gangchempo (6388m) and Shishapangma (8027m). On our 16-day Yala Peak Climb with Gosainkunda and Helambu Trek, we also reach Gosaikunda which is one of three lakes in the immediate surroundings. It is also an important place of pilgrimage for Hindus. Additionally, we trek in the beautiful Helambu region with its amazing landscape complete with apple trees and colorful monasteries. After leaving Gosaikunda, we cross the Laurebina Pass and trek for one more day before driving back to Kathmandu. Upon our arrival at the Tribhuwan International Airport (TIA) in Kathmandu, we will be greeted by a representative from Himalayan Traverse who will take us to our hotel. After checking in, we may take a rest. In the evening, there will be a welcome dinner hosted by Himalayan Traverse. Overnight in Kathmandu. Today after breakfast, we start a guided tour to several of the most historical and spiritual attractions in Kathmandu which are also listed as UNESCO World Heritage sites. We visit the historic Durbar Square, the sacred Hindu temple of Pashupatinath, the famous 'Monkey Temple' (Swayambhunath) and the Buddhist shrine (Bouddhanath), which is also one of the largest stupas in the world. After the tour, we get our equipment checked by our climbing leader, get introduced to fellow participants, and discuss our trip. Overnight in Kathmandu. We move around the lake’s shore before ascending towards the Laurebina Pass (4610m). The Helambu region begins at the Lauribina La (pass) and descends to the Melamchi valley. The trail is rough and crosses moraines, but is well marked with cairns. We pass through three more small lakes before reaching the pass. We climb a small hill and enjoy excellent views of the area. Our trail passes through Suryakunda, Ghopte and forests before reaching Tharepati. Overnight in Tharepati. Our adventure in Nepal comes to an end today! 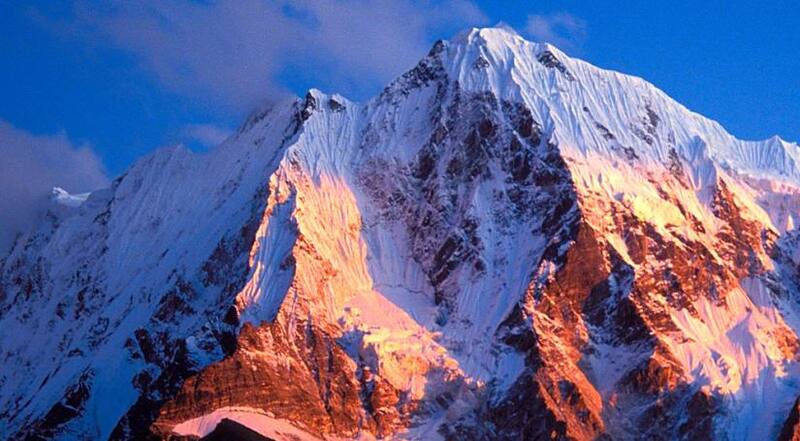 A representative of Himalayan Traverse will take us to the airport approximately 3 hours before our scheduled flight.